The tussle between the youth and sports ministry and the Automobile Association of Malaysia (AAM) continues, with the ministry – through the office of the sports commissioner (PJS) – issuing a press statement today officially stating AAM had been de-registered as a sports body, essentially reiterating the points it had made earlier this month on the matter. 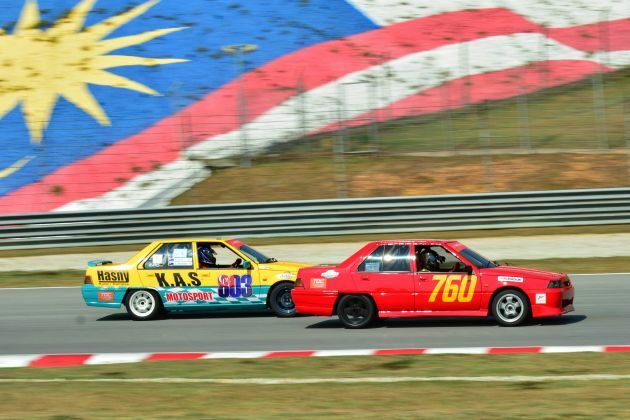 The statement – made by sports commissioner Datuk Zaiton Othman – said that the PJS had decided that AAM was no longer fit to be the proper entity to represent motorsports interests in the country, and had thus de-registered AAM in that capacity on November 30 last year. She explained that the reason that led to this action was the association’s failure to adhere to the provisions of the Sports Development Act 1997. She said that the association had failed to submit its annual and financial reports as well as relevant details of its activities from as early as 2016. As such, the PJS was left with no choice to take action, because AAM had not cooperated despite being given multiple reminders and show-cause letters to do so. 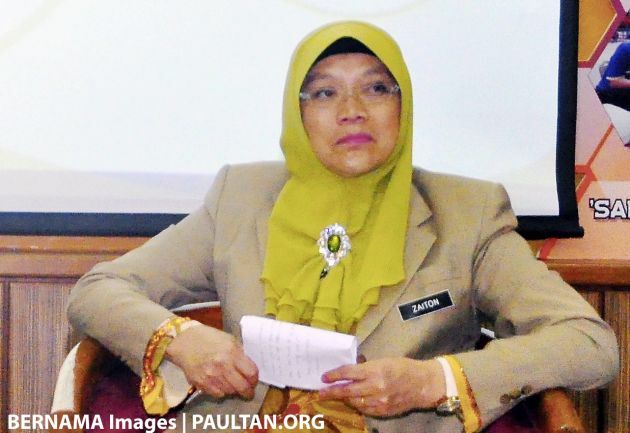 Zaiton said that with AAM’s status as a sports body having been cancelled, “the association no longer had the power to organise, engage, permit or participate in any related activities, including competitions, events or forum that is held for any sport, both locally and abroad.” She added that AAM had lodged an appeal with the youth and sports ministry, but that had been turned down. According to Zaiton, the Federation Internationale de L’Automobile (FIA) and Federation Internationale de Motocyclisme (FIM) had been informed about the de-registration of AAM as a sports body – and effectively, as the motorsports sanctioning authority in Malaysia – via letters dated March 8. “As such, the role of the motorsport authority in Malaysia will be managed by a new sporting body, which will be announced in due course. For the time being, it is advised that all parties cease any dealings with AAM until the appointment of a new sporting authority is finalised,” she said. From AAM’s viewpoint, its chairman Mudzaffar Mustapha said the association – which has been the only local sporting body sanctioned by the FIA, FIM and the Commission Internationale de Karting (CIK) – was de-registered by the PJS suddenly and without the benefit of a suspension period, Malaysian Insight reports. “We were not suspended. But on November 30, 2018, we received a letter saying that the sports commissioner had de-registered us,” he said, adding that the association will continue its responsibilities and role as national motorsports authority. “Until and unless decided otherwise, there cannot be a vacuum. As such, the AAM will still continue to issue licenses, insurance, sanction events as required of us according to the statutes of the FIA/FIM,” he said. 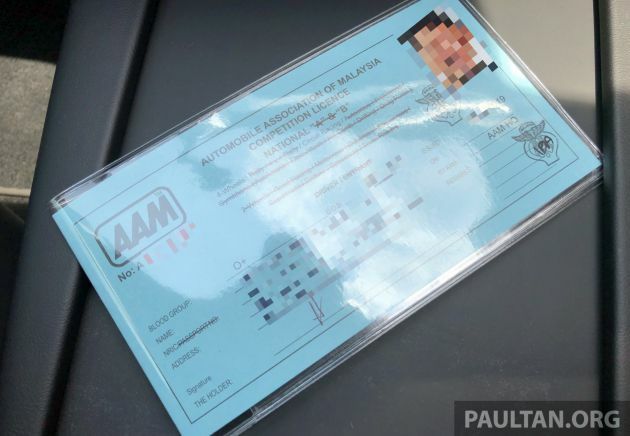 In its capacity as the recognised motorsports sanctioning body in Malaysia, AAM has been responsible for, among other things, the issuance of race driver licences and insurance for motorsports events in its motorsports capacity. Its removal as the defined motorsports sanctioning authority raises a number of pertinent issues. While drivers wanting to apply for – or renew – a racing licence can still do so through AAM, it does bring about the question of validity. Having officially recognised licences that are or have been issued by a now-unofficial body does make for an interesting spin on things, given that AAM is no longer allowed to engage in motorsports-related activities, and this is such an activity. Also, when the time comes that a new motorsports body is appointed, will the AAM-issued racing licences continue to be recognised, or will there be a need for racers to reapply for a new licence and pay a fresh application fee? The FIA and FIM have not yet responded to the issue, and are likely to take a fair bit of time to do so, given that major decisions are usually undertaken during general assemblies, and that’s quite a while away. The omission of a motorsports sanctioning authority in the scheme of things at present also raises questions on whether race events can take place during this period of apparent void. 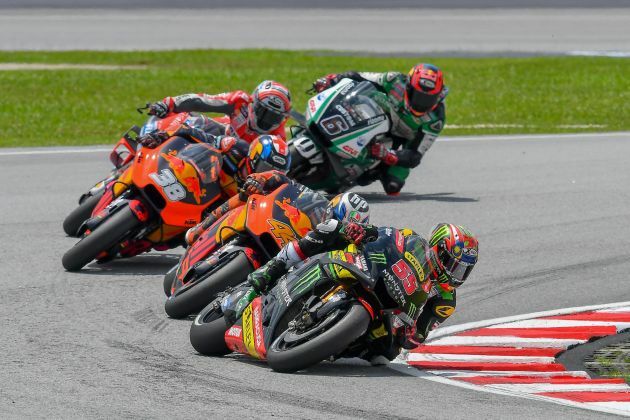 Given that Sepang will be playing host to a number of racing events next month, the whole matter is causing a fair bit of confusion – as well as trepidation – within the racing fraternity. Aside from the issues concerning insurance and validity of racing licences, sources have informed us that all sports activities now need a permit from the PJS before they can be run, so it remains to be seen if the PJS will issue these for the upcoming motor racing events without an official national motorsports body in place. While the name of AAM’s replacement was not mentioned in the statement, news reports have indicated that the government is looking to endorse the appointment of the Motorsports Association of Malaysia (MAM) to replace AAM as the country’s primary motorsports authority. Earlier this week, MAM appointed Tan Sri Mokhzani Mahathir as its new president, in place of Tan Sri Azman Yahya. What’s your take on the issue? Share your thoughts in the comments section, but remember to keep it civil. The post Sports commissioner reaffirms de-registration of AAM as national motorsports authority, to appoint new body appeared first on Paul Tan's Automotive News. 0 Response to "Sports commissioner reaffirms de-registration of AAM as national motorsports authority, to appoint new body"